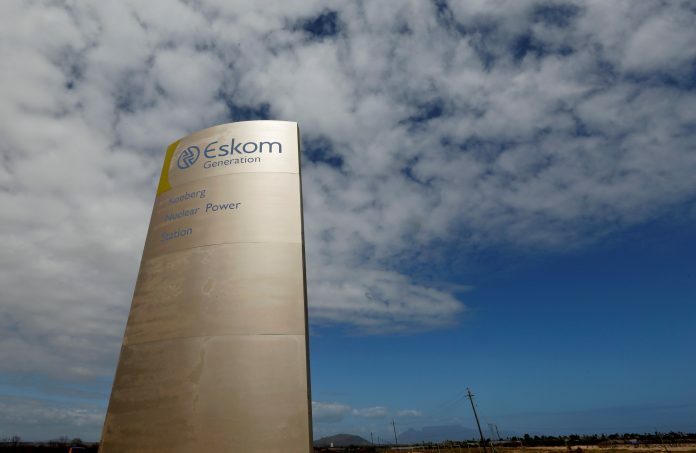 South Africa’s struggling state-run power firm Eskom wants the government to take on 100 billion rand ($7 billion) of its debt as part of a turnaround plan to shore up its balance sheet, Eskom Chairman Jabu Mabuza told the Business Day newspaper. Cash-strapped Eskom is struggling to emerge from a financial crisis characterised by declining electricity sales, ballooning debt and liquidity problems. Mabuza made the comments to Business Day as Eskom was meeting investors on a roadshow to London and the United States this week. A financial market source in London confirmed to Reuters that Mabuza had told investors about moving 100 billion rand of Eskom’s debt onto the government’s balance sheet during the roadshow. Eskom spokesman Khulu Phasiwe declined to elaborate on Mabuza’s comments, saying the company’s turnaround plan was still the subject of discussions with key stakeholders in government. Mabuza told a news conference last week that asset sales could not solve Eskom’s problems and that a bailout or debt relief were preferable. The utility expects to make a loss before tax of more than 11.2 billion rand this financial year.